Some food items can be very difficult to use because we need to store them in a freezer but they cannot be used without cooking. We all know the struggle of waiting for the food to properly warm down before removing them from the bag and then cooking. Now, we ask you to stop this and simply put the food on the boiler with these Freeze to boil bags! 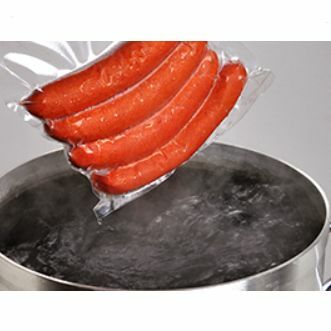 These amazing freeze to boil bags are designed with the customer in mind. 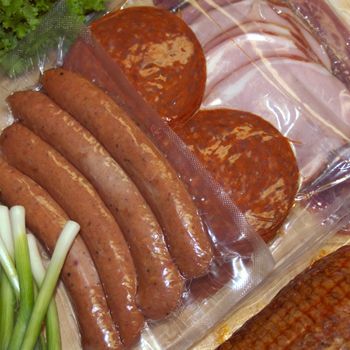 They are prepared using high quality polypropylene and have a better temperature resistance then the traditional polyethylene. 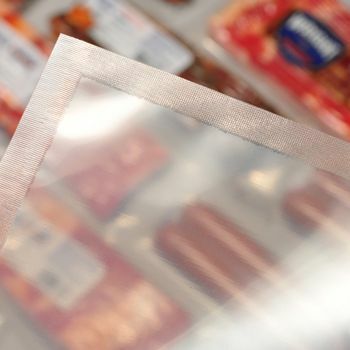 These plastic bags are clear in color, which allows you to monitor the condition of your packaged food items. They also follow all the required regulatory necessities.